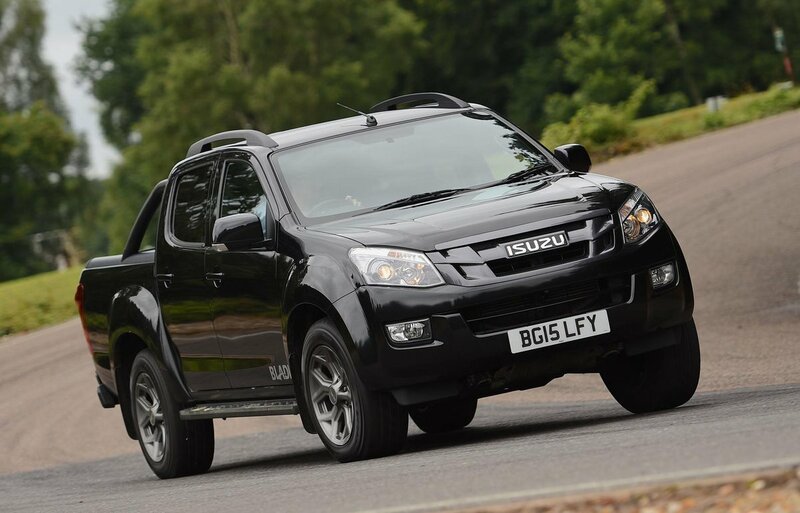 Isuzu D-Max Interior, Sat Nav, Dashboard | What Car? It's a bit of a climb to haul yourself up into the driver's seat, and once you're in most drivers will find their seat is set a little high and that there isn’t much steering adjustment. 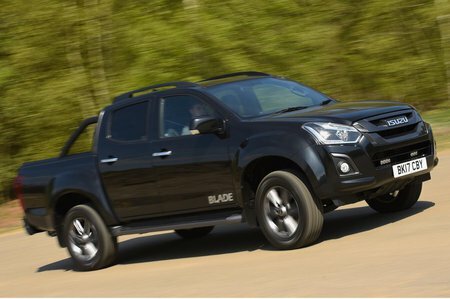 The D-Max’s interior prioritises utilitarian convenience first and comfort second, and that is evident throughout the range. That is, of course, to be expected of a vehicle designed to go predominantly anywhere and heave heavy loads. There are plenty of tough, wipe-clean plastics that are a world away from the plush, soft touch materials found in most SUVs. 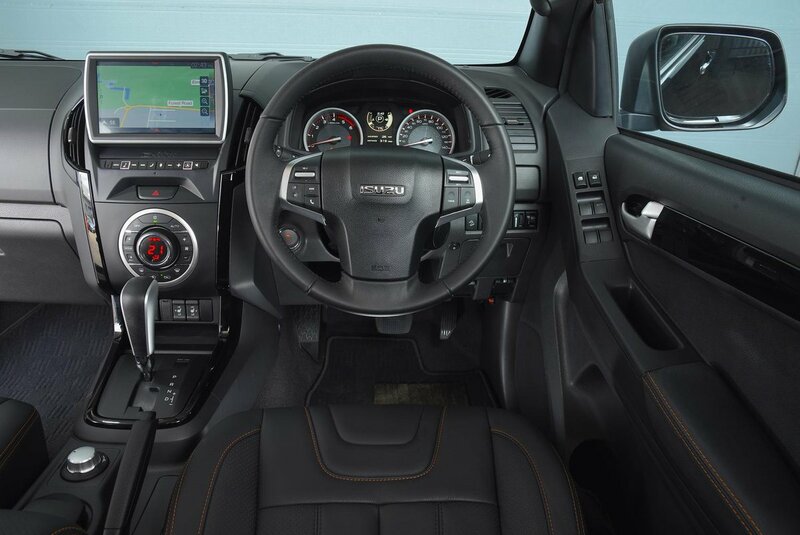 The biggest crime committed within the D-Max’s cabin is its dated look, compared with the more modern Hilux, Ranger and Navara, all of which feature more user friendly, tactile interiors. That said, the range-topping Blade model does the best job with its piano black trim and extensive use of leather. From mid-range Yukon trim a 7.0in colour touchscreen system is standard, and from next level up Utah sat-nav, DAB radio and Apple CarPlay and Android Auto comes as standard on it. So far we’ve only tried the Blade’s 9.0in colour touchscreen infotainment system and it’s recommendable, although restricted this most-expensive model. It's bright, responsive, easy to navigate and gets built-in sat-nav, Apple CarPlay and Android Auto smartphone mirroring as standard, which is a pretty impressive set of attributes for this class.